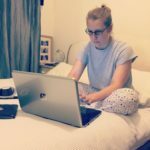 Organised You | What is a SWOT analysis – and could it benefit your business? 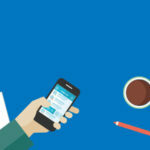 10 Apr What is a SWOT analysis – and could it benefit your business? Although it may sound like a process for determining whether you need an armed SWAT team to bust in and fix your business, it’s not quite as scary as that! 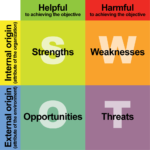 A SWOT analysis simply refers to evaluating the internal Strengths and Weaknesses of your business, while at the same time identifying external Opportunities and Threats. Usually presented in the form of a two-by-two grid (see image), SWOT analyses are popular among global brands such as Coca-Cola, right through to smaller businesses, like Organised You! For many, evaluating their business in this way helps them establish a more niche position in a crowded marketplace, by distinguishing themselves from their competitors, and considering any changes they need to make to stand out from the crowd. It draws your attention to the areas in your business that you need to focus on, and helps you to build the business plans, and goals, around these areas. Benefits include exploring new solutions to problems, identifying potential barriers to achieving business goals, and ultimately, deciding on which course of action to take to minimise costs, increase sales, and maintain staff / customer satisfaction along the way. 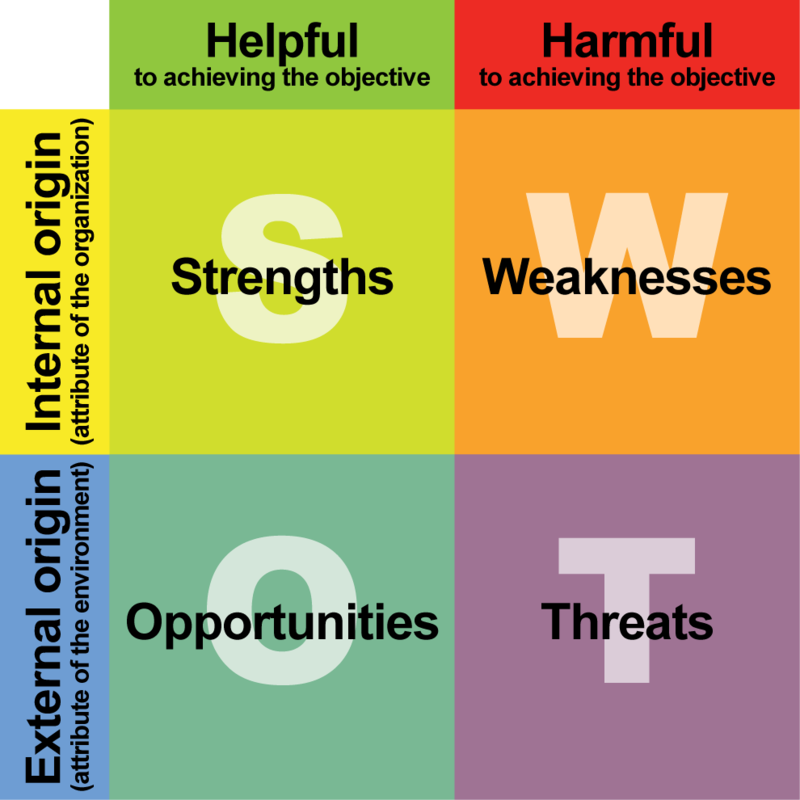 The SWOT method is also a cost-effective way of evaluating your business. In fact, unless you’re paying a consultant a hefty fee to do it for you, then it’s completely free! 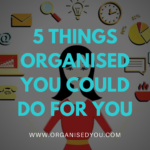 If you’re feeling like you’re at a sticking point with your business and need to get focussed on the next steps, it helps you identify what these are and what you should work on next. And for those businesses who know they need to make a change but aren’t sure where or how to begin, it’s also a conversation starter, enabling other members of an organisation to bring new things to the table, including any issues they’re struggling to overcome. Your strengths and weaknesses can be determined by listing the following internal business factors in either the “strengths” or the “weaknesses” sections of your SWOT grid. You don’t have to use all of these, or indeed any of them. They give you a good guide to get you started but you can choose headings that are appropriate to you and your business. Physical resources: Your business location (and/or home location if applicable); your shop/office premises; equipment; current office supplies or retail stock. Human resources: Your staff (employed or freelance), volunteers, board members, key stakeholders (e.g. anyone who has a vested interest in your business), current customer base. Experience and knowledge: Current skills for learning and success (you or your staff), your business reputation within the local or regional community, or wider area if applicable. Potential financial sources: is there potential for tapping into foundations and funding agencies, sponsors, or donors? What is your projected sales income? Target audience demographics: are there are significant or likely fluctuations in the age, race, gender, culture, political views or personal interest of your potential customers? Physical environment: is your shopfront in the busiest/quietest part of town? Is the footfall increasing, decreasing or staying the same? Is the council planning to build more housing, or provide more/less transport to and from the area? Future market trends or events: is there anything happening within your sector specifically (locally, nationally, or internationally) that might affect your business? 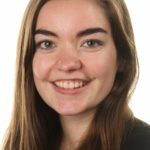 Economy: are there any local, national, or international affairs which might impact on your business, either now or in the future (e.g., Brexit)? Although it’s best to start with your own personal analysis of your business, if you’re unsure how to categorise any of the above factors, why not ask others to go through the matrix with you? Asking friends, family, or even trusted customers for their feedback may bring up some surprises and make you think about your business from a completely different perspective. It’s worth bearing in mind that a SWOT analysis only forms a snapshot of a business at a certain point in time, so it’s a good idea to carry our regular analyses to monitor your growth, as well as any changes you decide to make along the way, to determine whether you need to re-adjust your strategy at all. So next time you hear the term “SWOT”, don’t run for cover! Instead, embrace this simple, effective and completely free tool for evaluating your business.